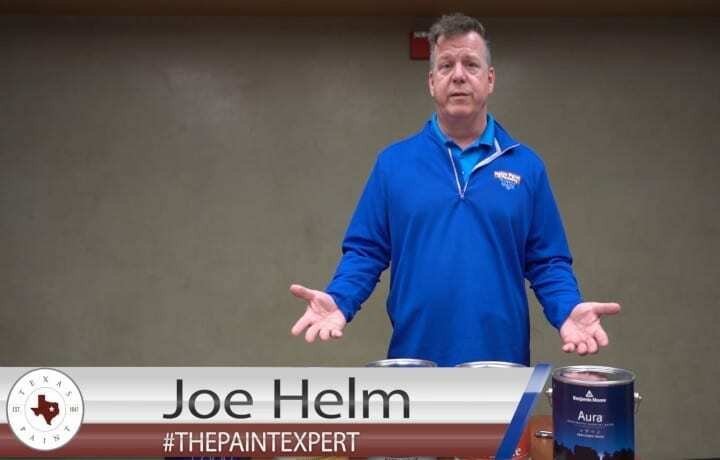 Why is Benjamin Moore paint superior to other brands? 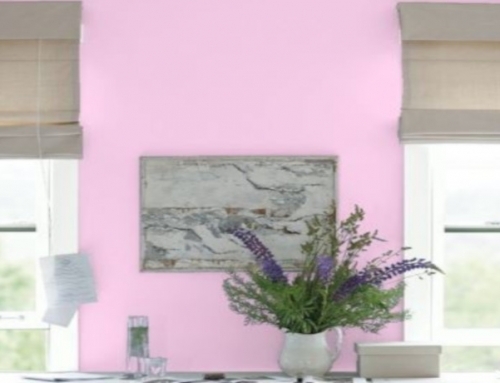 Home/News, Paint/Why is Benjamin Moore paint superior to other brands? 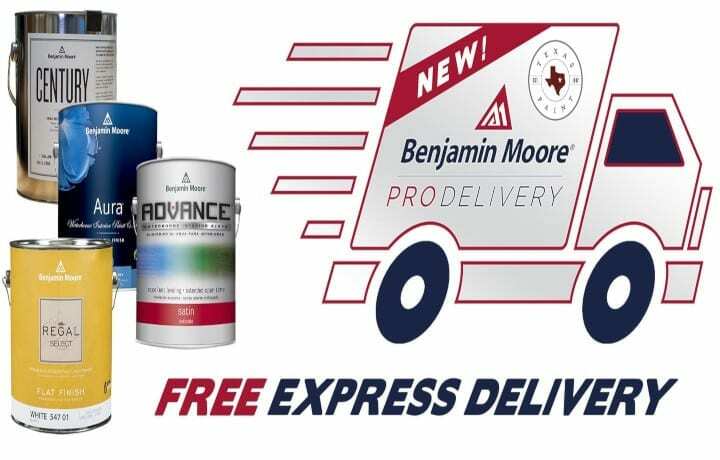 Benjamin Moore Paint is superior to other paint brands on the market because they endeavor along with the Master Painters Institute (MPI) to certify their entire multi-purpose product line complies with the rigorous standards of the commercial painting industry. 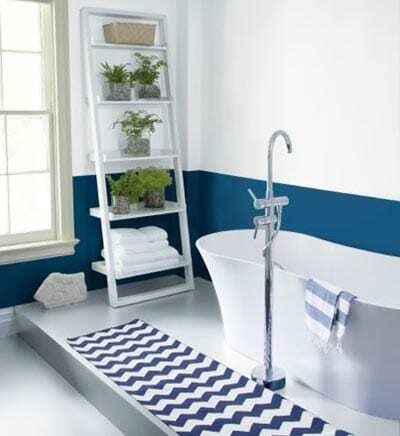 Their paints have excelled in over 135 categories established by MPI. 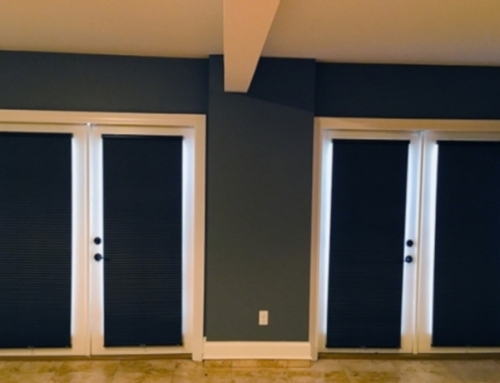 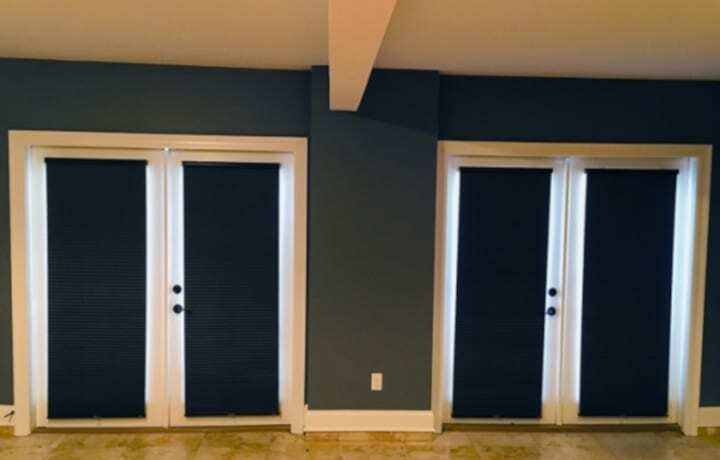 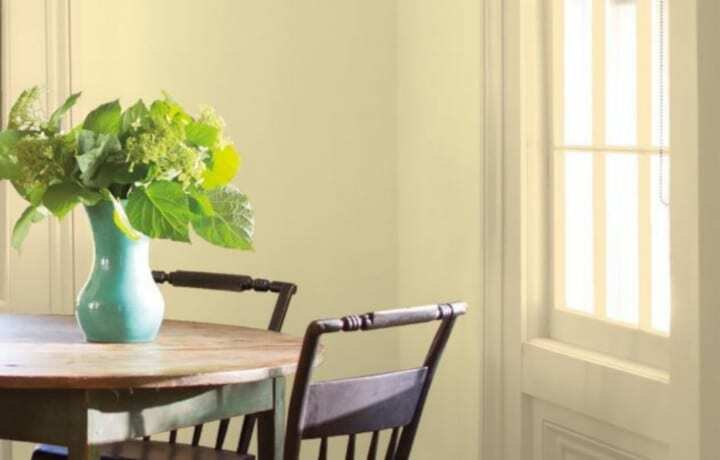 An example of the standards Benjamin Moore has exceeded are in the categories of scrubbability (the capacity of a coat of paint to endure thorough cleansing with water and household cleaning products), sheen, coverage, adaptability, ease of use, and drying time. 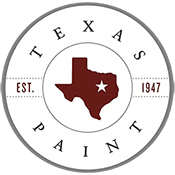 By working so diligently to produce the most exceptional products, our paints are cost-effective because of their performance. 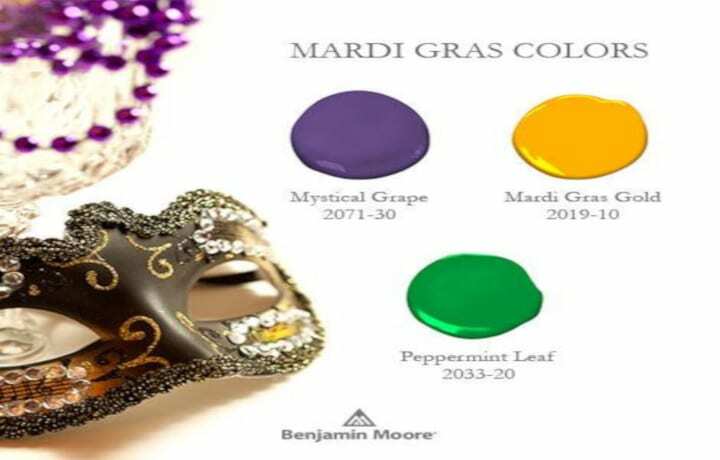 The Benjamin Moore Paints has a series of products that are certified by LEED (Leadership in Energy and Environmental Design) with a LEED v4 Low Emitting Material accreditation. 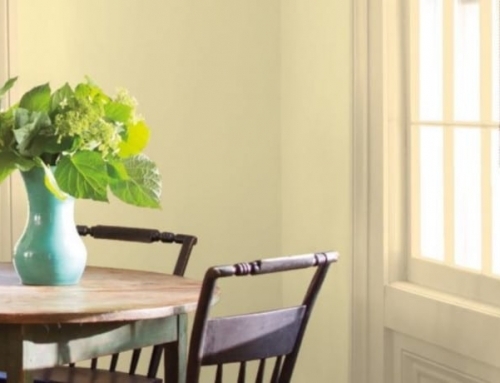 These products also meet CARB SCM 2007 VOC limits. 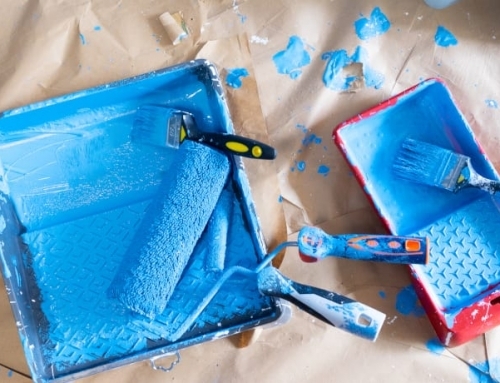 In conformance with the Health Product Declaration (HPD) Open Standard, Benjamin Moore provides transparency by disclosing a comprehensive list of the contents of each product, as well as their potential health risks and environmental hazards. 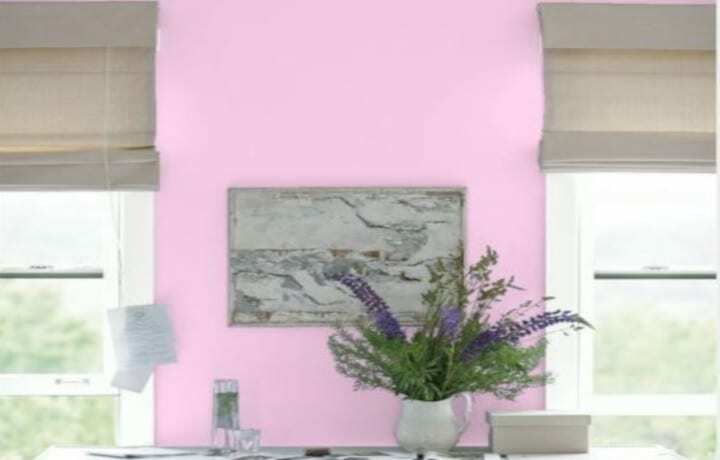 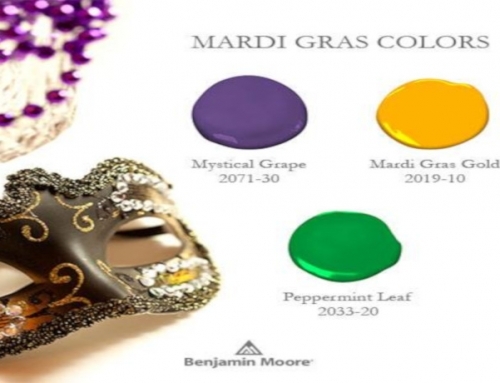 There are resources available for consumers at benjaminmoore.com to assist in the selection of colors, information regarding the psychology of color, as well as color theory and color trends. 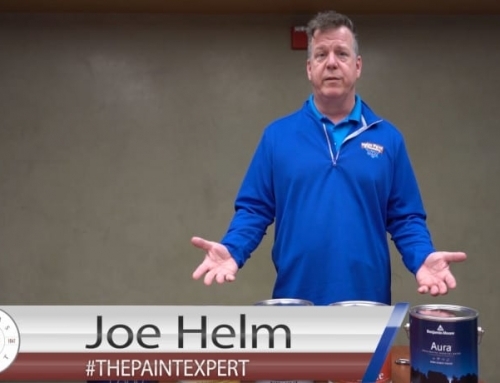 Continuing education courses are available for painting contractors to enhance their knowledge of current industry standards. 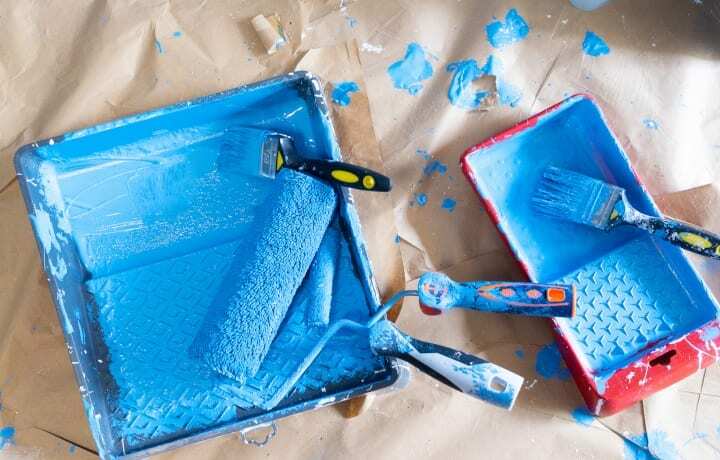 There are also courses in Color and Design, as well as in depth knowledge of Paints and Coatings. 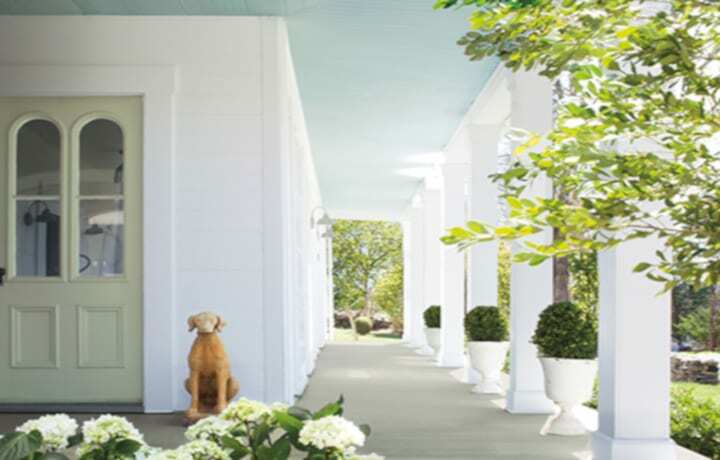 In addition to working diligently to meet industry standards, Benjamin Moore wants to educate consumers as well as painting contractors so that more enlightened decisions can be made when painting homes and other properties. 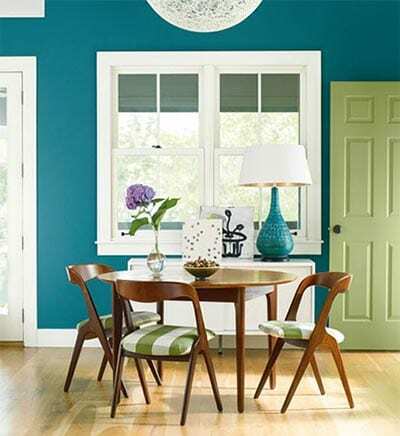 This is another aspect that sets Benjamin Moore apart from their competitors. 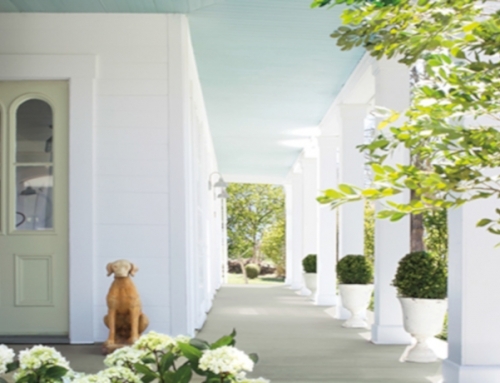 As industry leaders, Benjamin Moore helps set the standards for other paint brands.